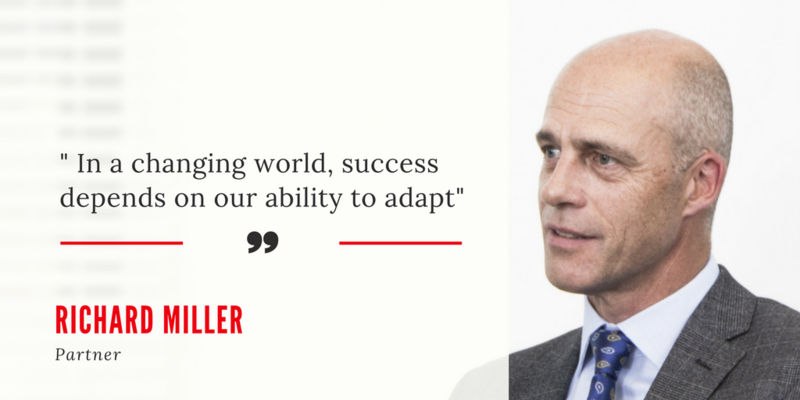 In a rapidly changing world it will be the organisations that are agile enough to adapt that will prosper. Scrum is an agile framework that successful businesses are using to organise themselves, releasing incremental products and services of value to their customer base. Traditional management theory works on the basis of command and control. “Workers” in a business can’t be trusted to undertake intelligent and creative work, so it is up to the leadership to design and plan what needs to be done. Managers check whether these tasks are carried out; monetary rewards are used to stimulate good behaviour and unwanted results are punished (carrot and stick). Adapting to change is like “turning the tanker” and a blame culture can stifle innovation. Agile ways of working turn this on its head. Scrum uses small, cross-functional and self-organising development teams in a business to “address complex adaptive problems, while productively and creatively delivering products of the highest possible value.” The emphasis is on using short bursts of development work (sprints) to deliver a “done increment” of most value to the customer. The development teams demonstrate their work at the end of the sprint, obtaining feedback from stakeholders, learning what went well, as well as identifying impediments to them making further progress. It is a continual empirical process of “inspect and adapt”. At first, Scrum was a way for software teams to manage their new releases, but it’s quickly become a way of working that all kinds of teams are finding useful, from customer support, to marketing, to operations and more. It can drastically reduce project lead times and allow organisations to react quickly to changing needs. So if you want your organisation to be more fleet of foot and highly focused on what your customer really wants, talk to us about how scrum could make an impact in your organisation. Richard Miller is a Strategic Services Partner at Dafferns and certified as a Professional Scrum Master. For any questions or to discuss scrum in more detail, please email Richard.